I think next year I’m going to do a series called “Simple Summer Meals,” because that’s pretty much what we eat around here. 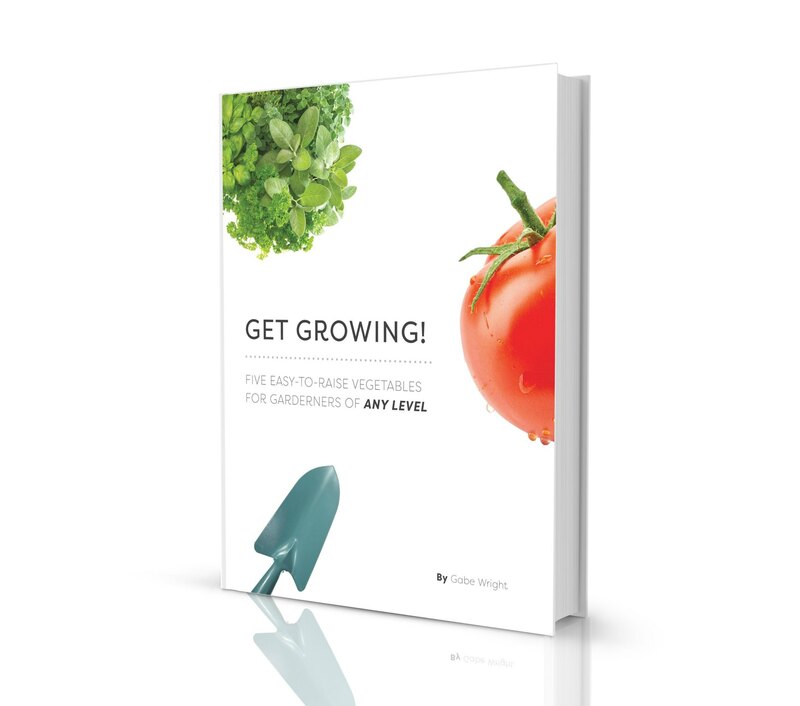 Depending on what’s growing, the possibilities are endless, it all tastes good, and it’s so easy to put together a quick dinner with whatever you have in the garden (or at the market). Heck, more than a couple lunches and dinners have been a peanut butter and tomato sandwich, with corn on the cob. 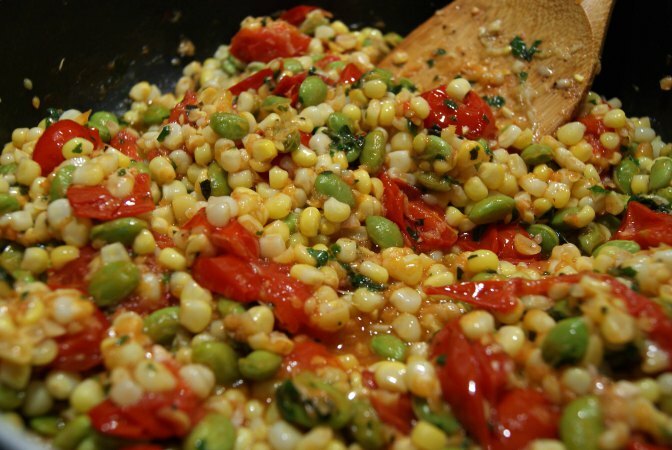 This week’s installment combines fresh corn, tomatoes, edamame (or lima beans), and some basil, basically a variation on succotash. We’ve mostly tried to stay away from (non-fermented) soy in our food over the past year or so, but we had some edamame left in the freezer, so we pulled it out for this recipe. Maybe next year I’ll grow lima beans. Heat a bit of oil in a medium skillet, and add the scallions and garlic; cook for about a minute. Add the corn, edamame, and a pinch of salt and pepper. Cook, stirring occasionally, for an additional 10 minutes, or until it starts to brown. 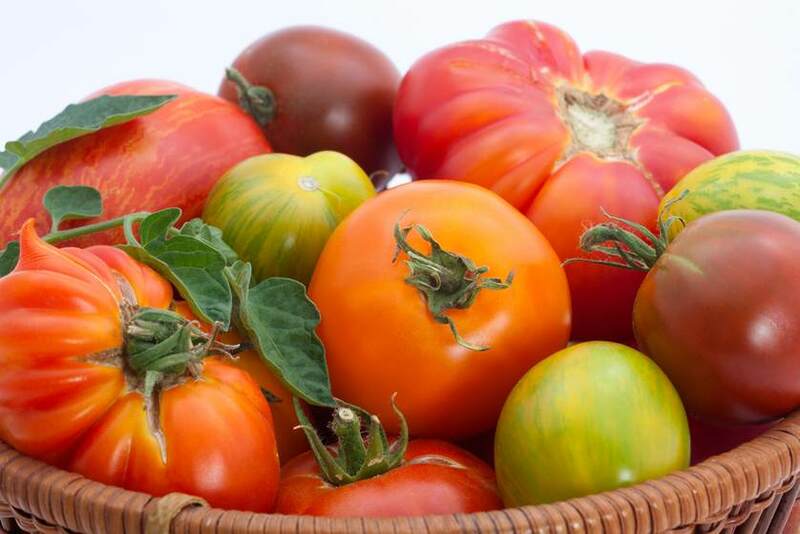 Add the tomatoes, and cook for 5 more minutes, or just until the tomatoes start to collapse. While the vegetables are cooking, place the basil into a small pot of boiling water for 30 seconds, just long enough to wilt it. Remove and squeeze dry. Puree the basil, olive oil, and a pinch of salt in a food processor until smooth. When the tomatoes are done, drizzle the basil oil over the veggies, then stir to combine.